Are you looking for the perfect gathering place to join in on the festivities? Here are a few bars and restaurants your family and friends can gather for refreshments, fellowship, and to feast on the exceptional cuisine brought to us by our neighbors South of the border. 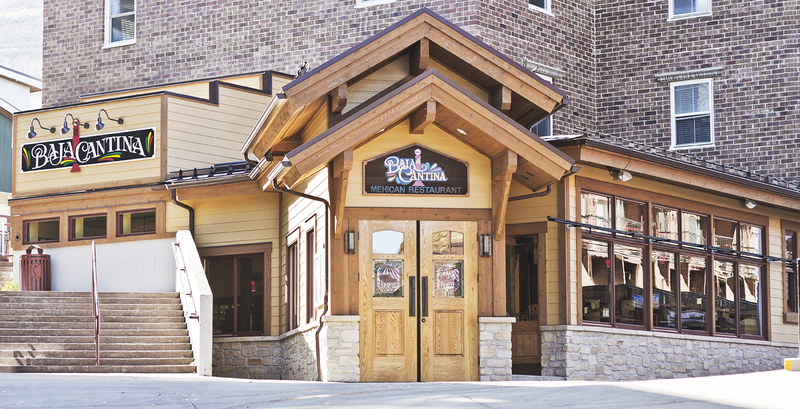 Billy Blanco’s is one of our favorite places to celebrate Cinco de Mayo in Park City. 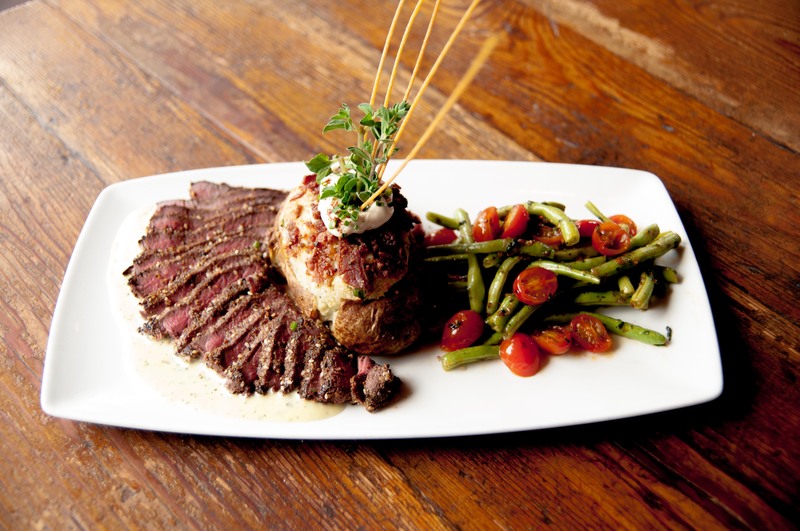 Their American take on Mexican cuisine is as delightful as it is delicious! 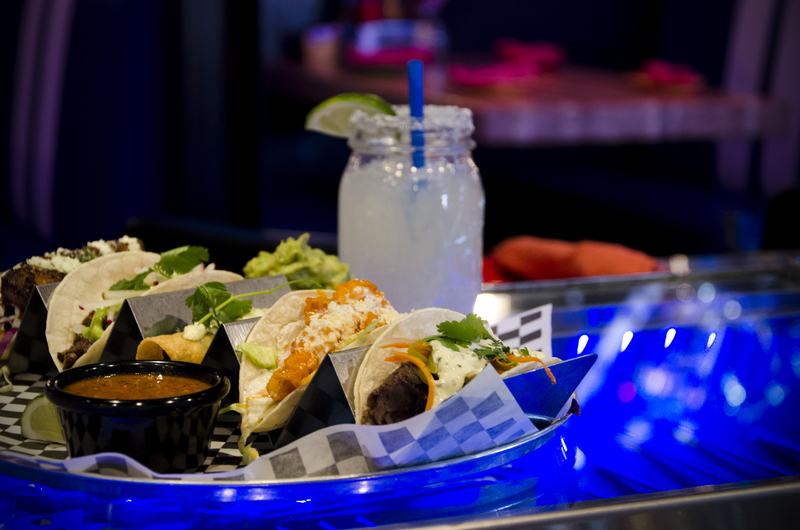 Choose from smoked short rib tacos, chicken lime soup, burgers, and barbecue ribs or savory Mexican specialties from their roadhouse inspired menu. What’s more? Their 50-seat bar leaves ample space to celebrate over margaritas or specialty cocktails made with exceptional tequila. Definitely worth a visit! If you’re looking to celebrate Cinco de Mayo over the perfect margarita in Park City, Baja Cantina is the place for you. You can order a traditional house margarita from their drink menu or you can try one of their refreshing Perfect Peach or Mellow Melon options. This is also the go-to restaurant in Park City for fresh and tasty Mexican food! Chef Paul Dinga will be serving fresh fish tacos, a variety of original enchiladas and quesadillas, and their famous Roll your own, Gringo bowl encouraging you to make your own tacos. Looking for somewhere unique to eat on Cinco de Mayo in Park City? Reserve a table at Chimayo. Chimayo’s décor will immerse you in a setting designed with traditional tile and fixtures that feels authentically Mexican. 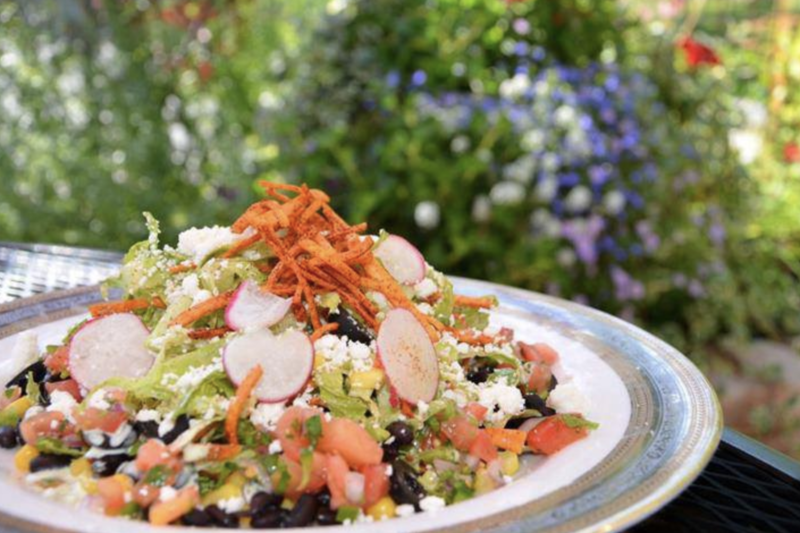 Chef Arturo Flores also delivers an innovative menu capturing the flavors or Southern Mexico coupled with Southern Utah cuisine. Order the goat cheese and mozzarella chile relleno as well as the fresh and tasty corn-jicama salsa. They also serve fantastic margaritas and other cocktails inspired by the flavors of Mexico for those looking for an adult beverage to sip on. Squatters is a great place for groups looking to celebrate Cinco de Mayo over a Mexican inspired draft beer and tacos alongside Park City locals. This brew pub will be serving grilled flour tortillas with your choice of protein and pouring guests their uniquely blended jalapeño cream ale along with craft Mexican-style cervezas throughout the day. Their roadhouse nachos are also perfect for those looking for a snack that pairs well with their world-class beers. Salud! 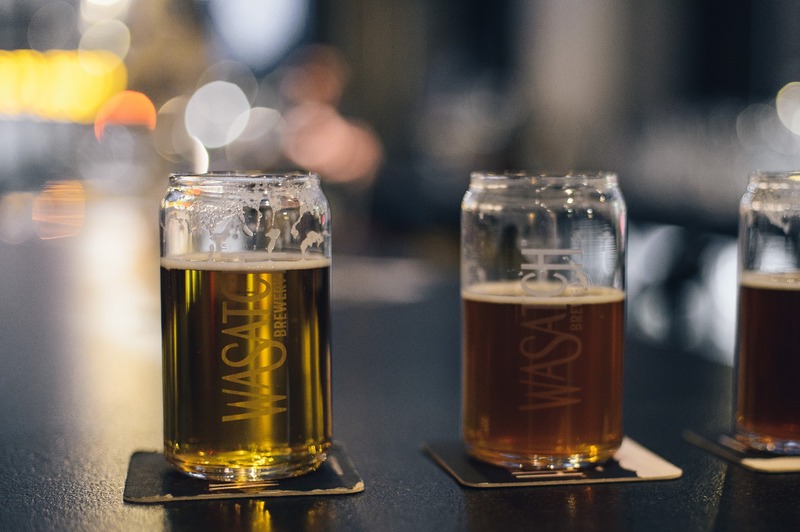 Unwind and relax with friends this Cinco de Mayo at The Wasatch Brew Pub. This local favorite will be serving their famous “Main Street Tacos of the Day” that pair perfectly with signature cervezas on draft. The Wasatch Brew Pub will also have their Sugar House Tacos of the Day available for brunch from 10 am - 3 pm as well. Join the festivities happening on Historic Main Street after you’re finished with your meal. 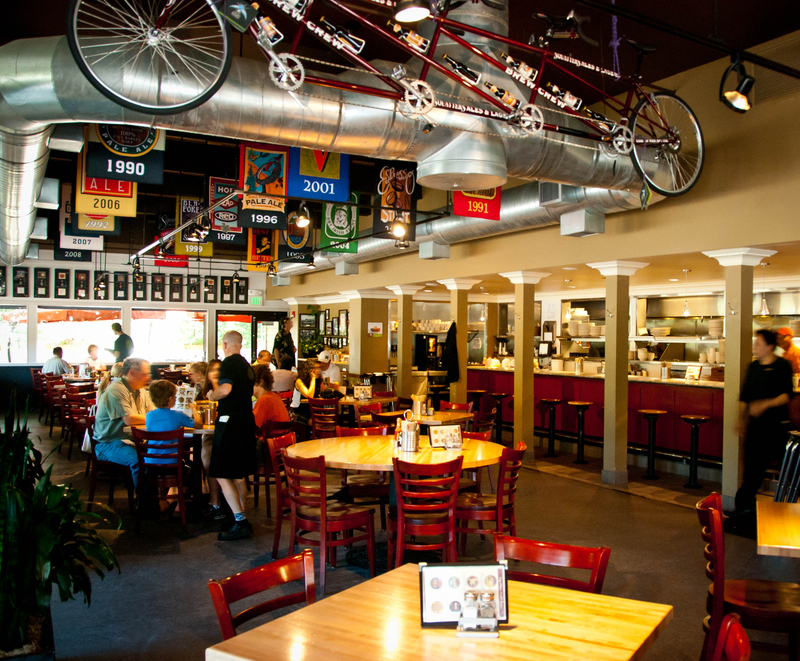 The Windy Ridge Cafe has some of our favorite tacos in town. While not on Cinco de Mayo proper, every Tuesday from 5 p.m. - 9 p.m. the cafe serves $2 tacos and $5 margaritas alongside other tasty Mexican inspired specialties. They have a cool outdoor patio that’s the perfect place to enjoy satisfying cuisine and topnotch drinks while taking a break from Main Street. If you’re a tourist looking to revel in affordable margaritas and tacos at a restaurant packed with locals, the Windy Ridge Cafe is the place for you. Are you still looking for a place to celebrate Cinco de Mayo in Park City? Keep your eye on our events calendar for other upcoming celebrations throughout the city. We look forward to seeing you at some of our favorite bars and restaurants!